...since the old reliable F8 doesn't work anymore. There is a way to do it. Open the Charms bar, go to Settings, then select Change PC Settings. 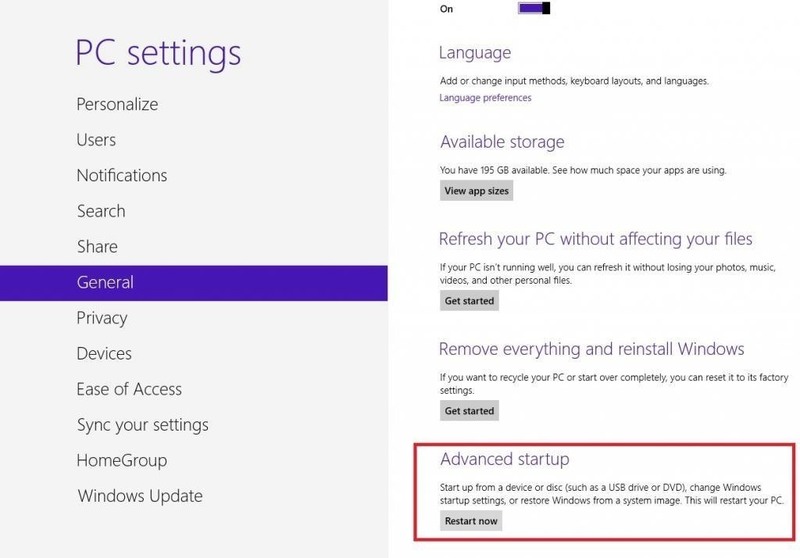 You will then come to the Windows Startup Settings screen. Finally, hit Restart. 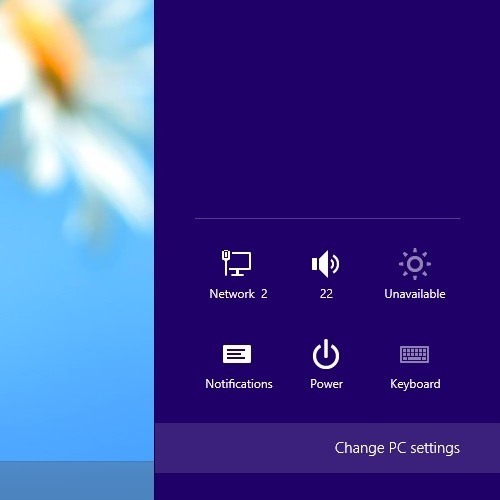 Once the computer restarts, you will see a screen with options on how you'd like to start Windows 8. Simply select F4 and your computer will boot into Safe mode. When you are done. Restart the computer and Windows will boot and return to normal.